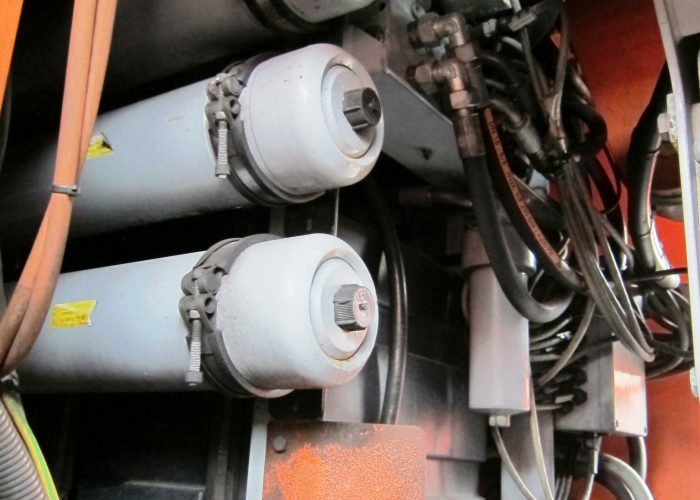 Choose for strength, innovation and flexibility with a complete service package. From design, manufacture and assembly to distribution & service. 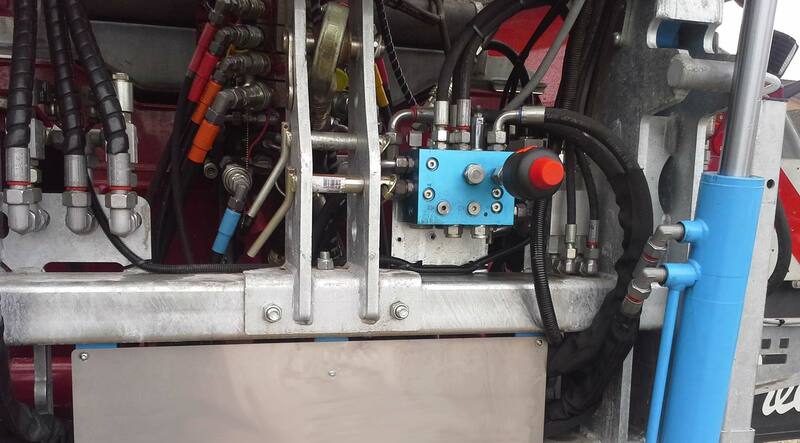 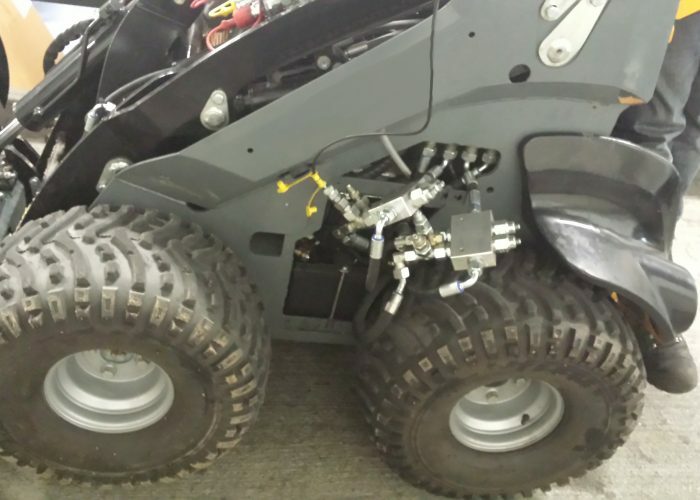 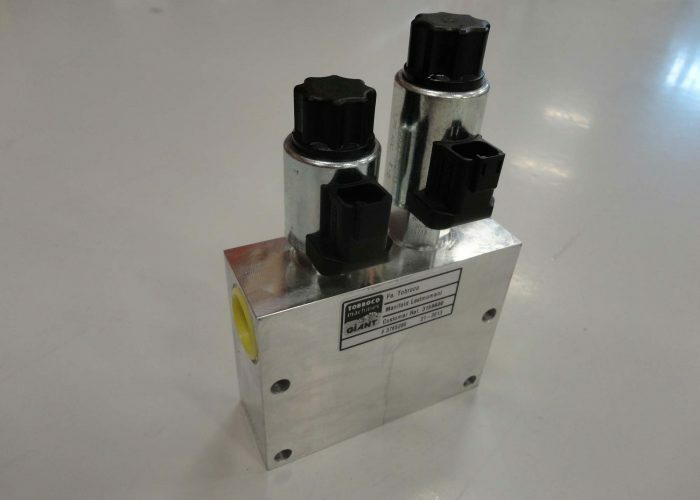 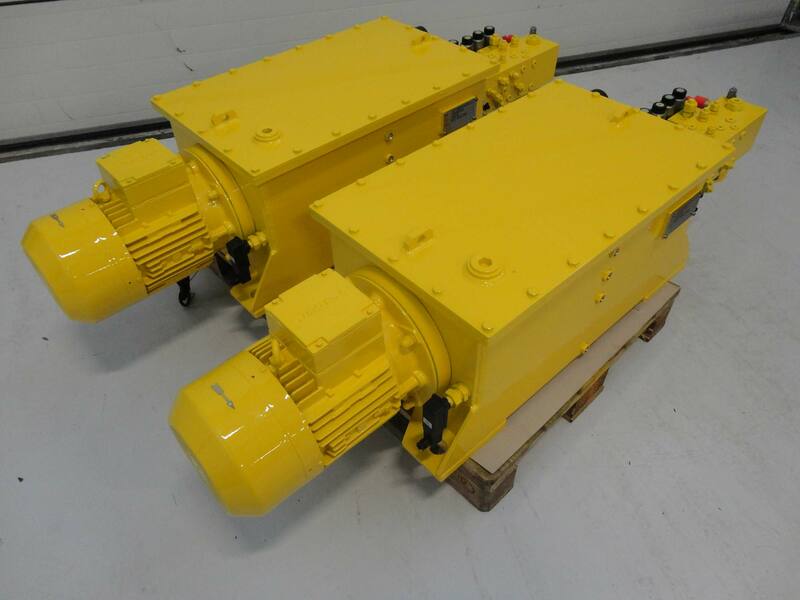 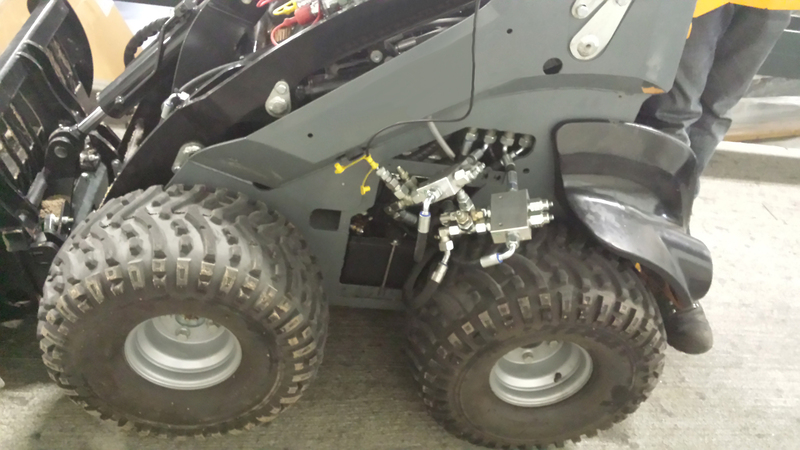 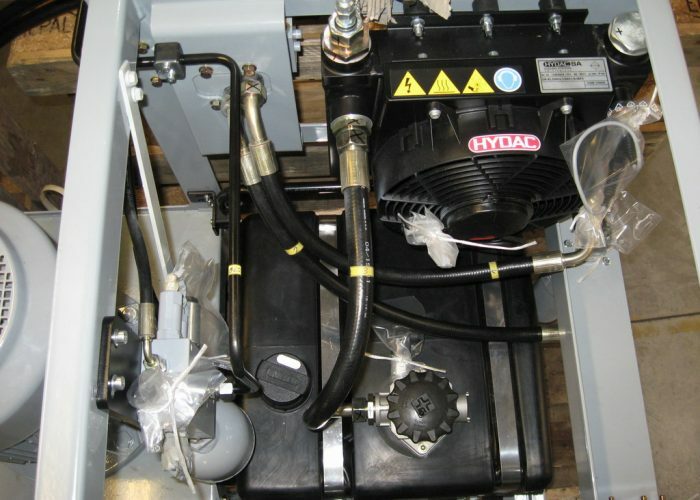 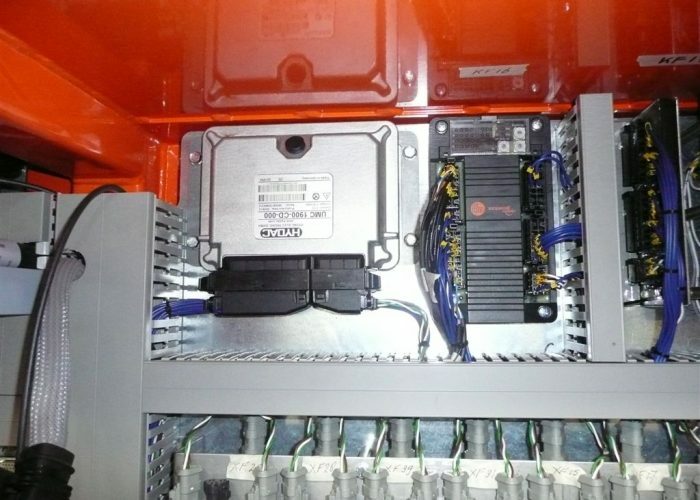 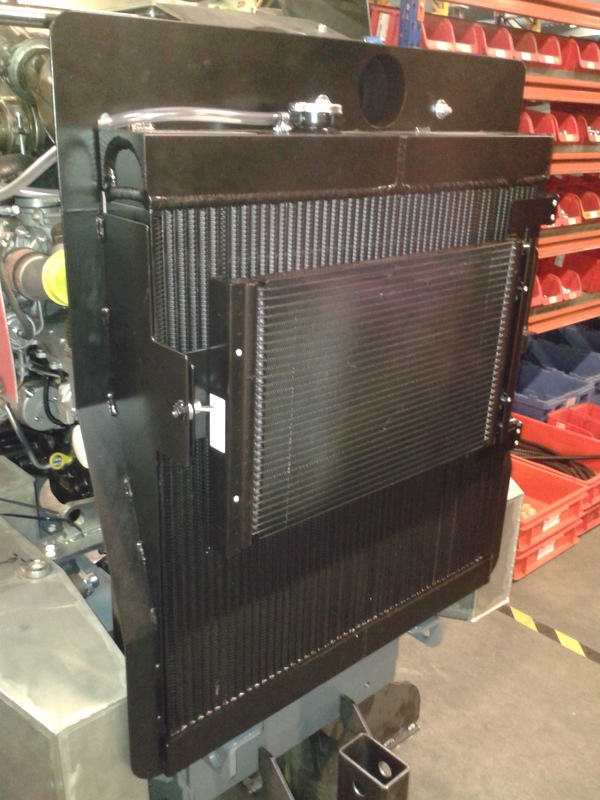 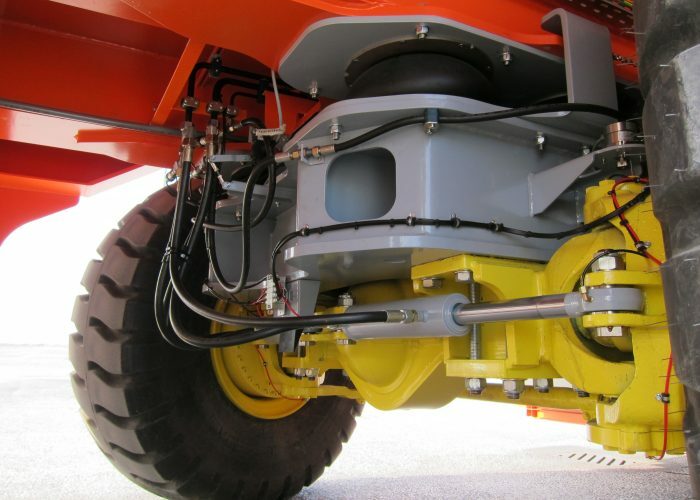 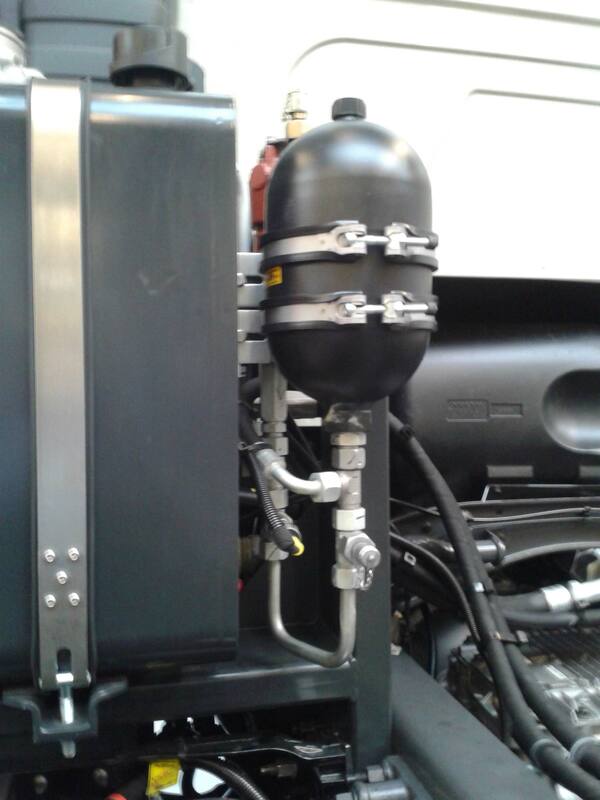 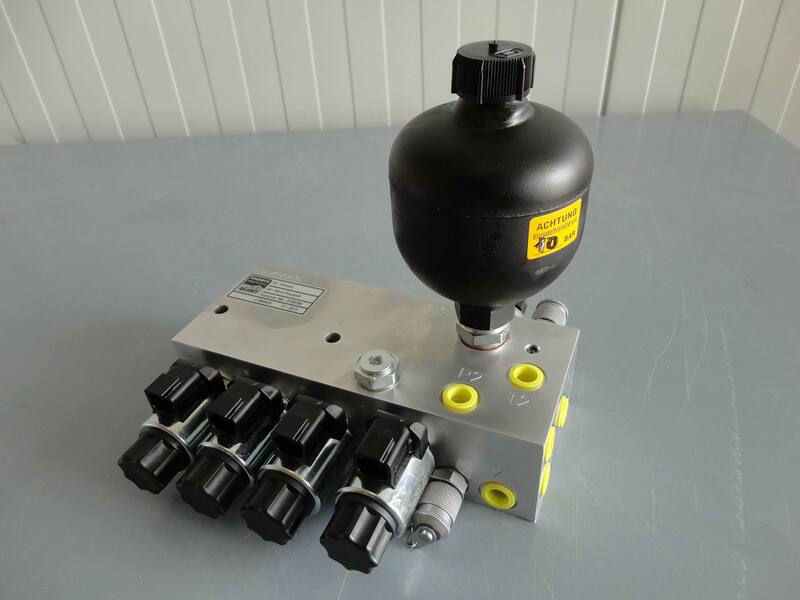 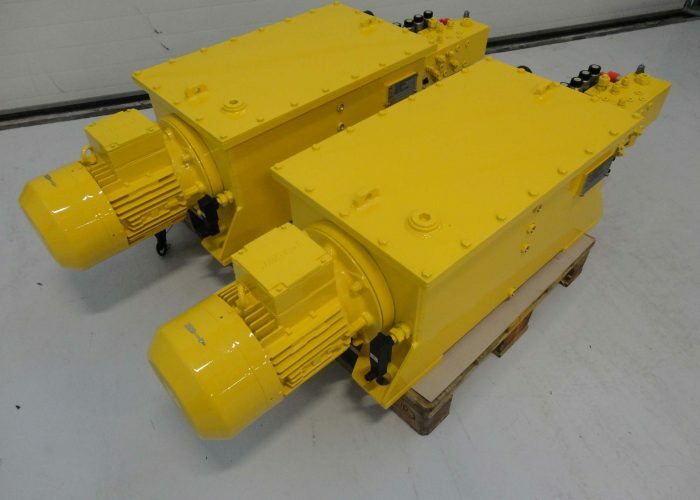 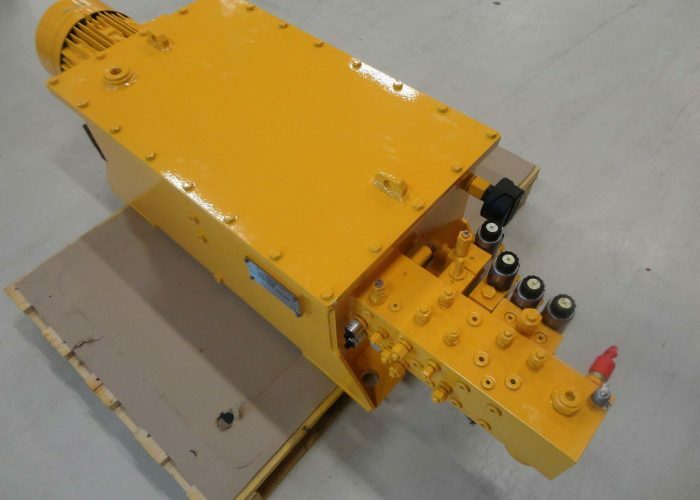 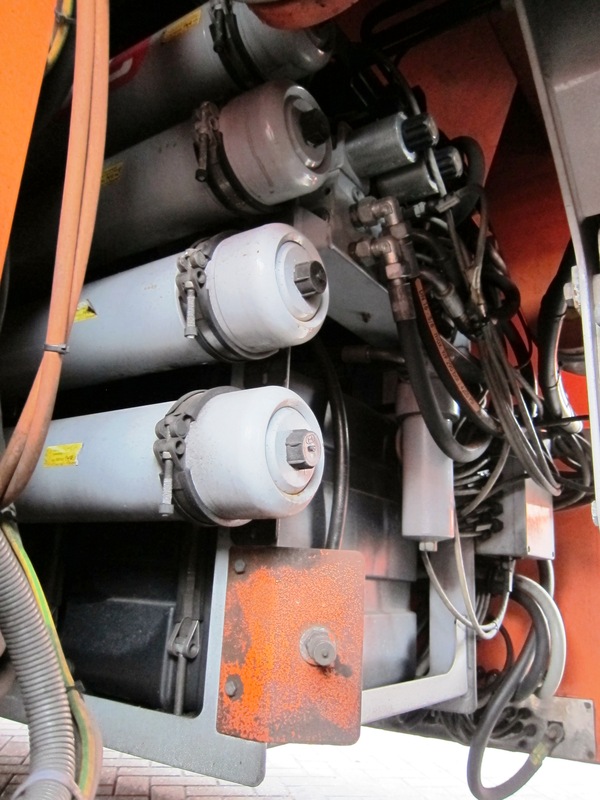 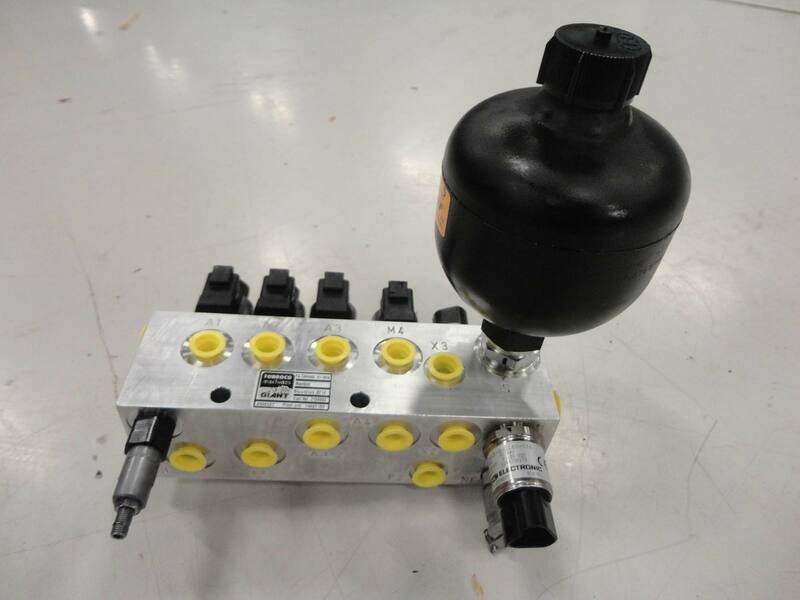 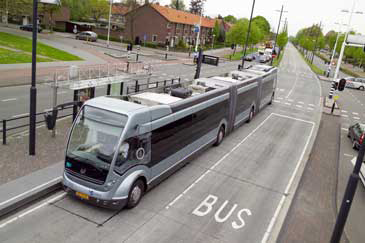 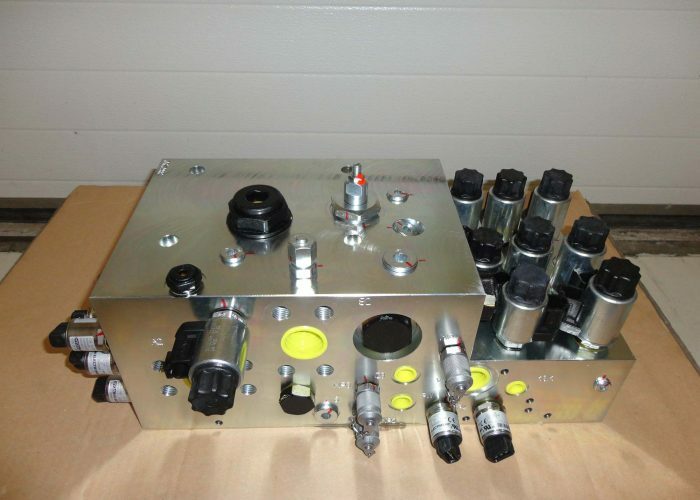 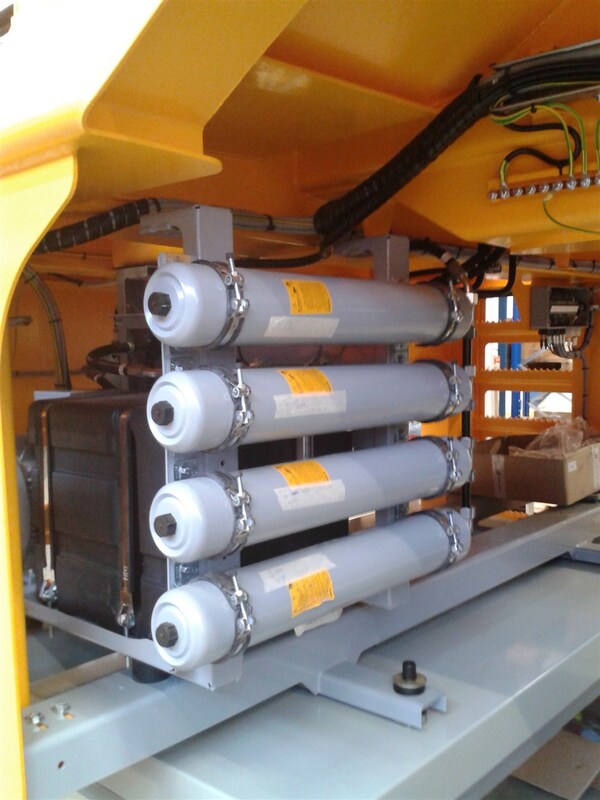 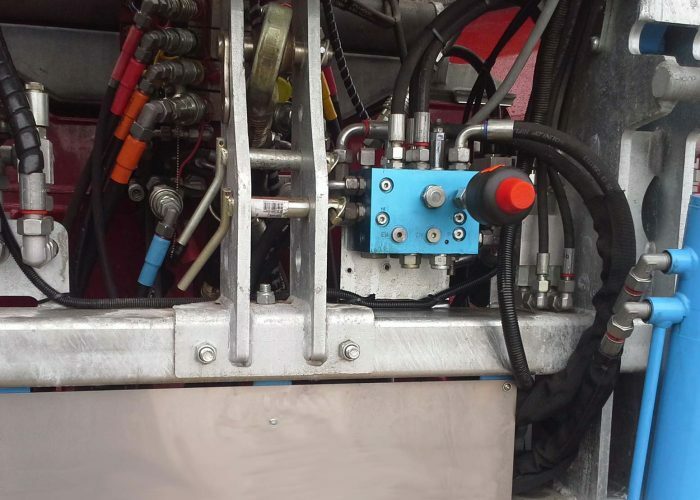 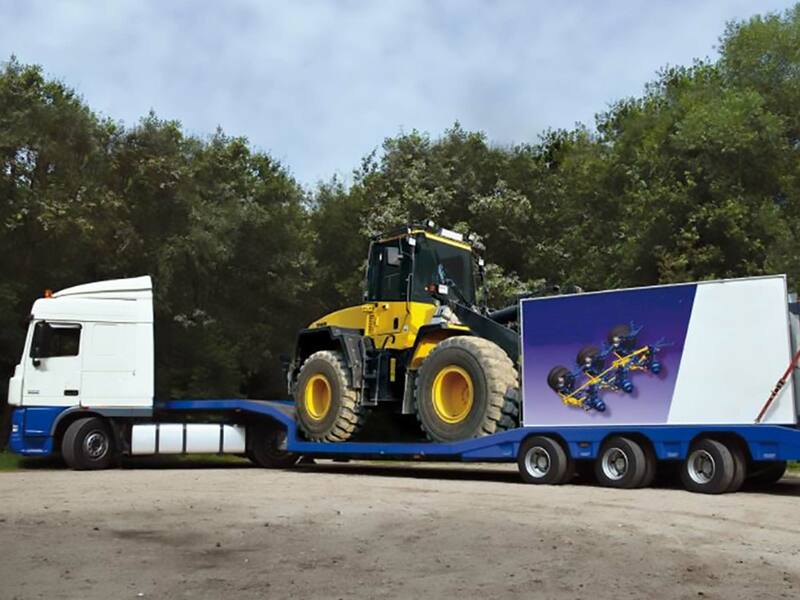 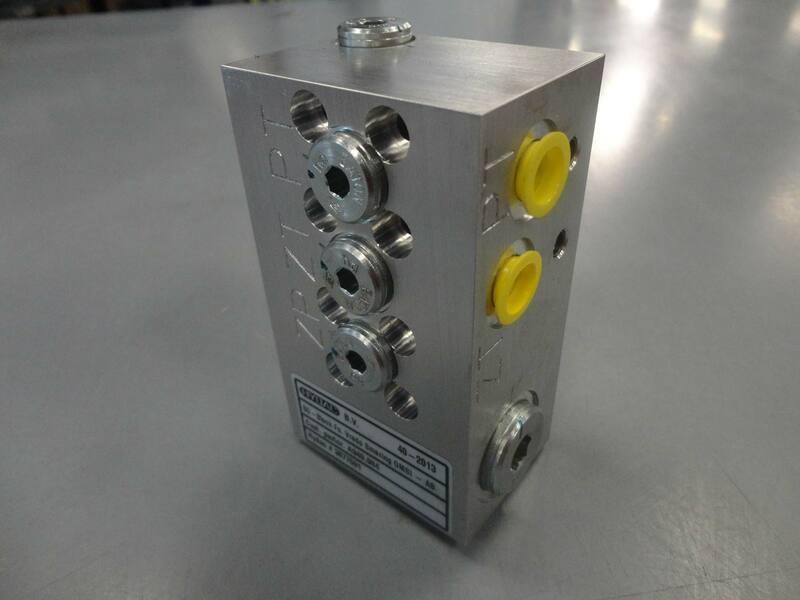 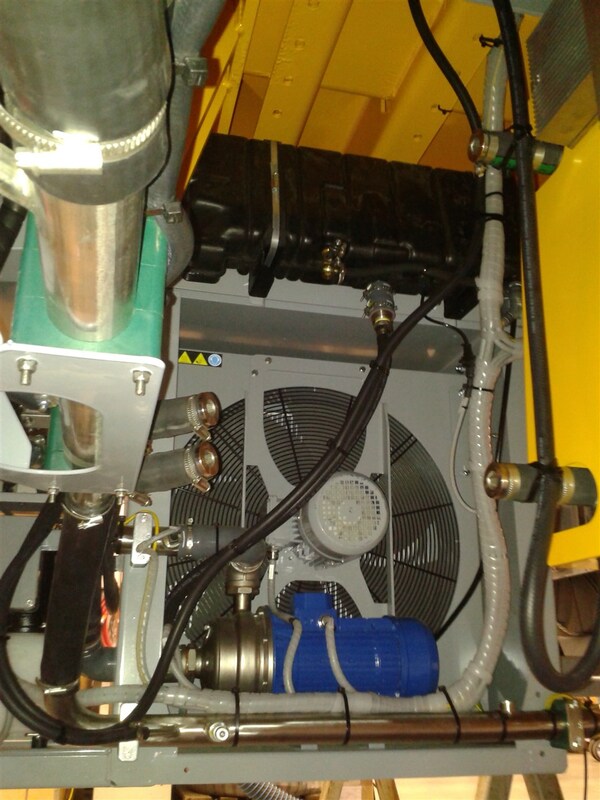 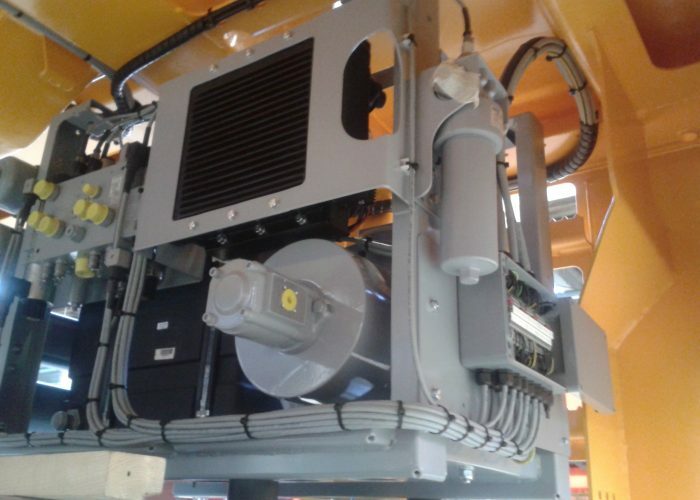 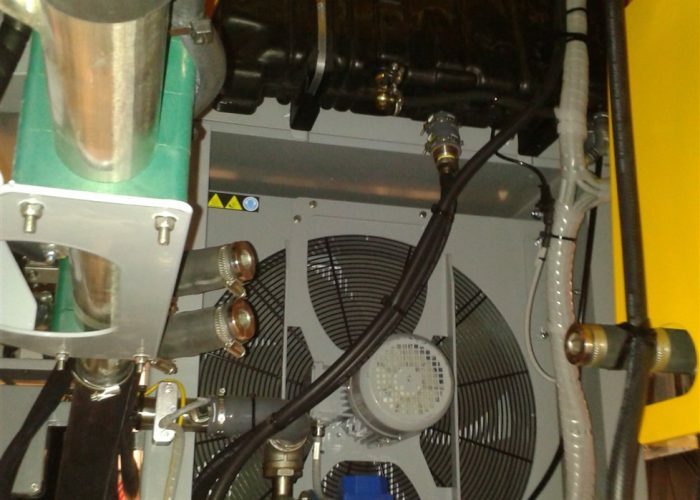 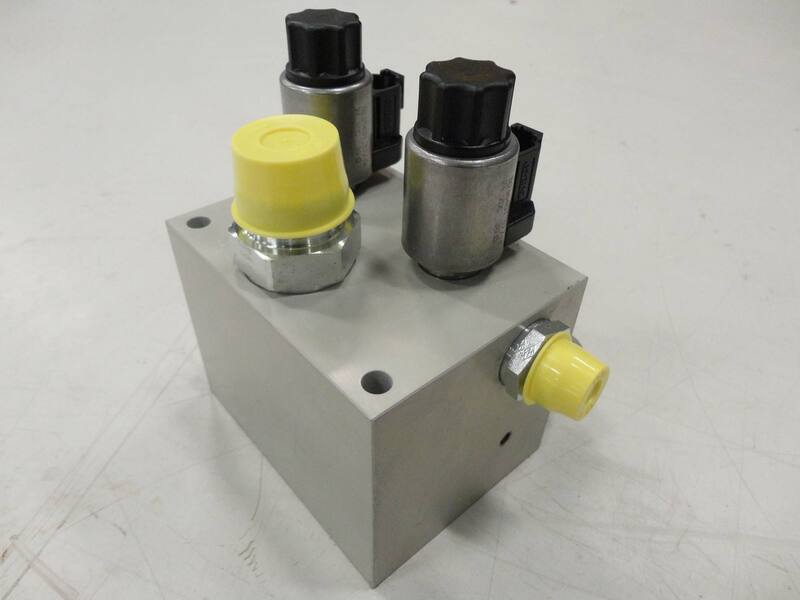 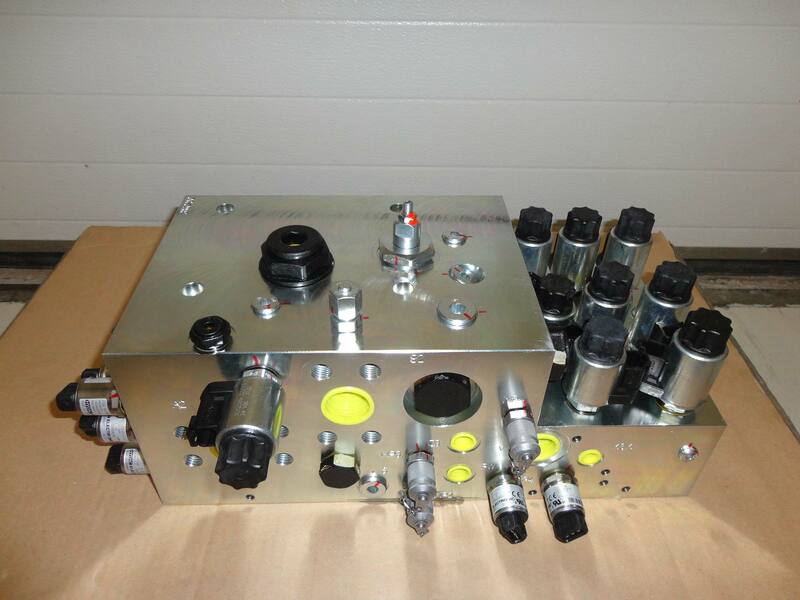 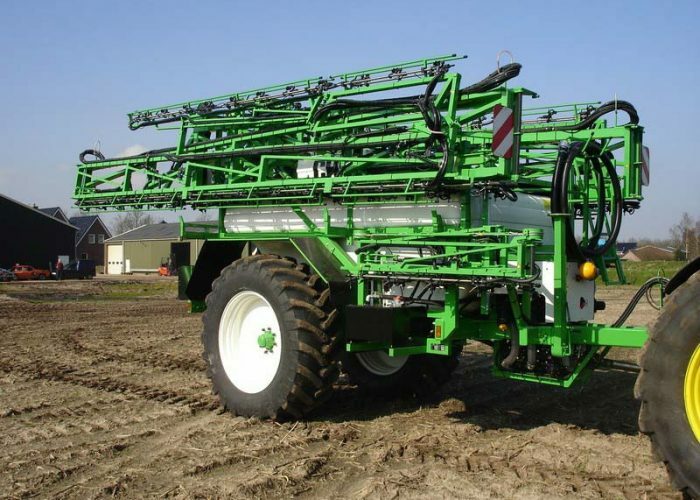 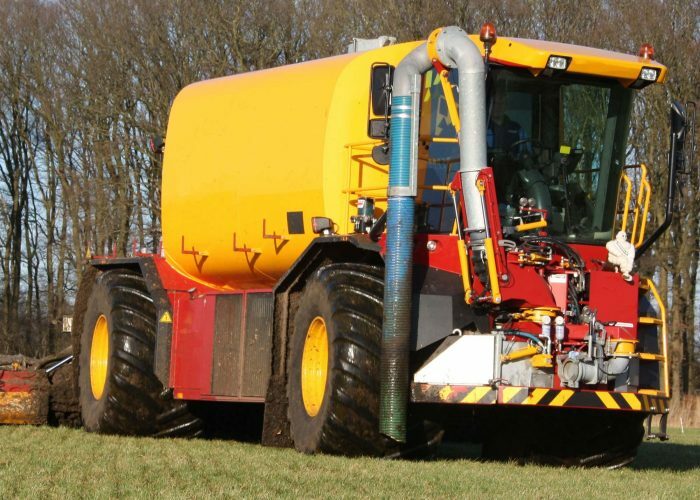 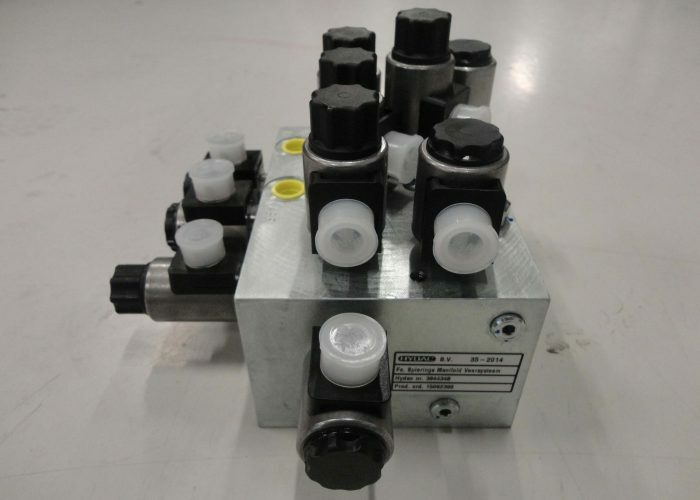 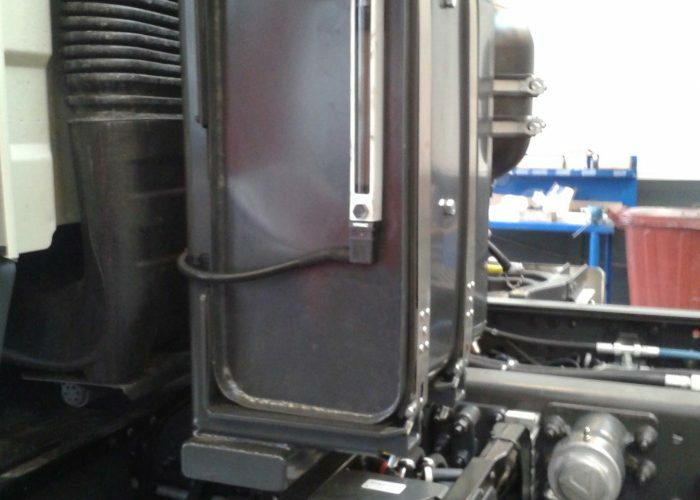 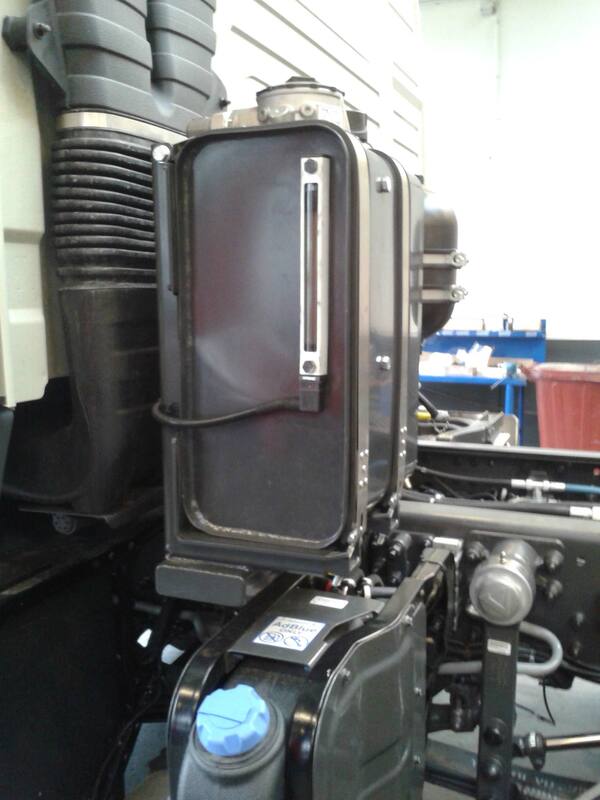 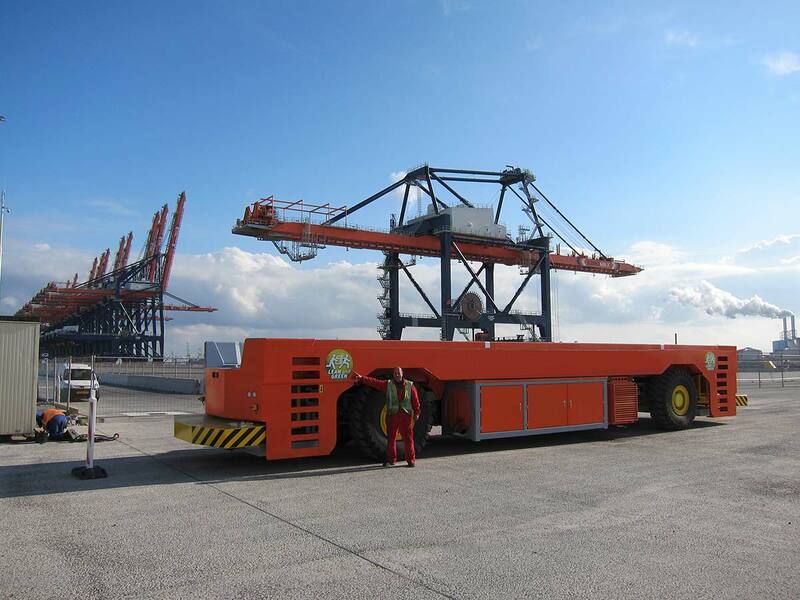 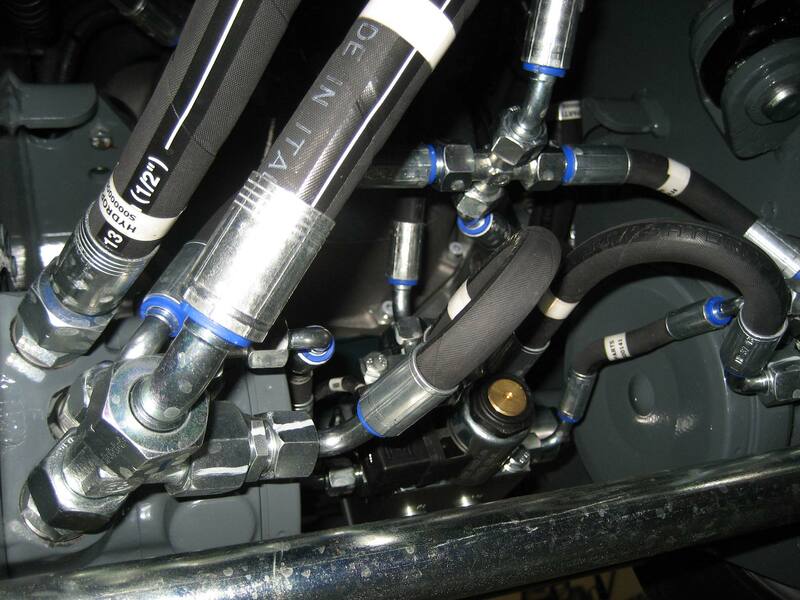 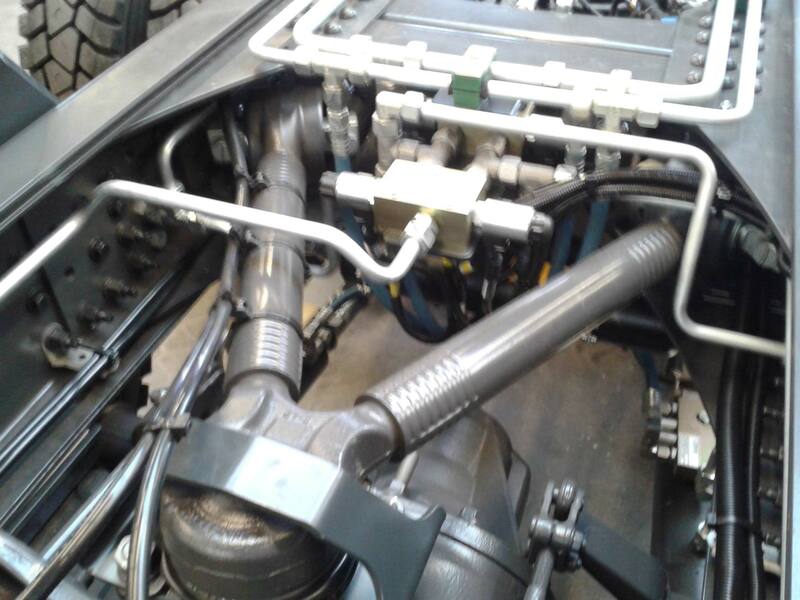 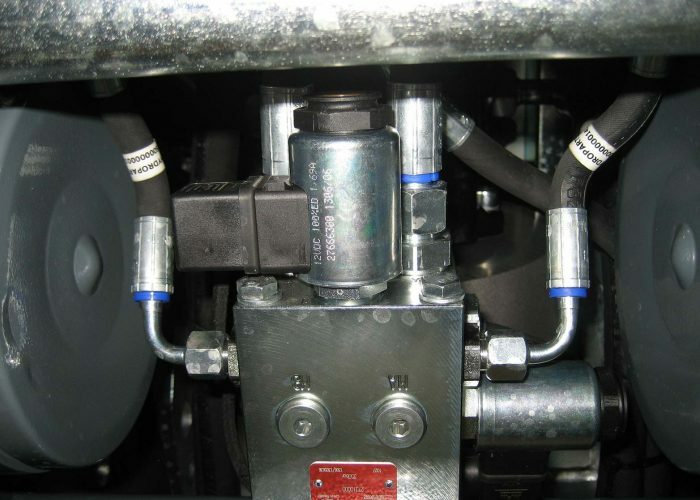 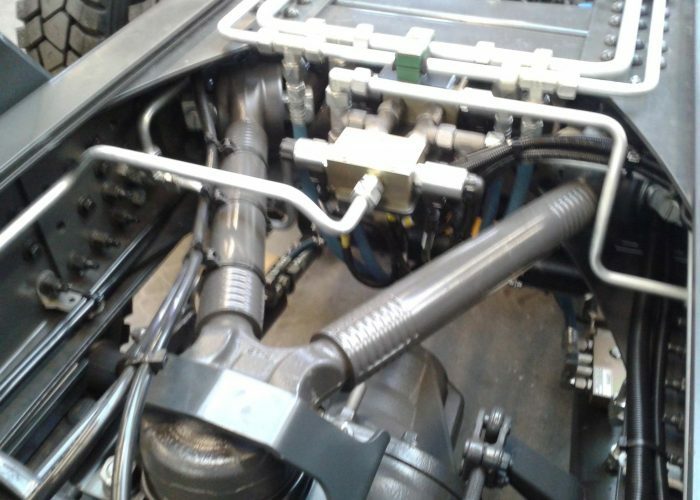 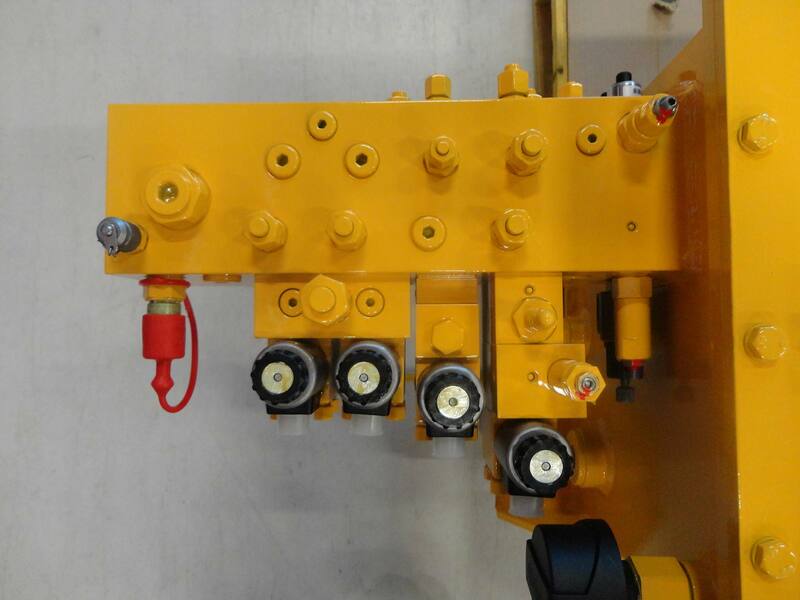 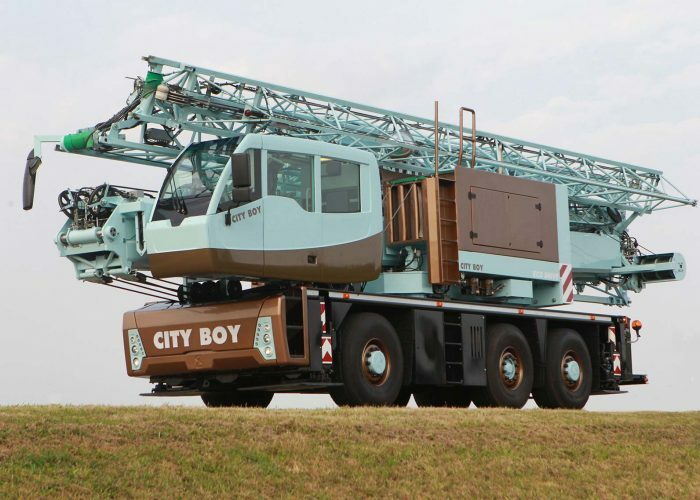 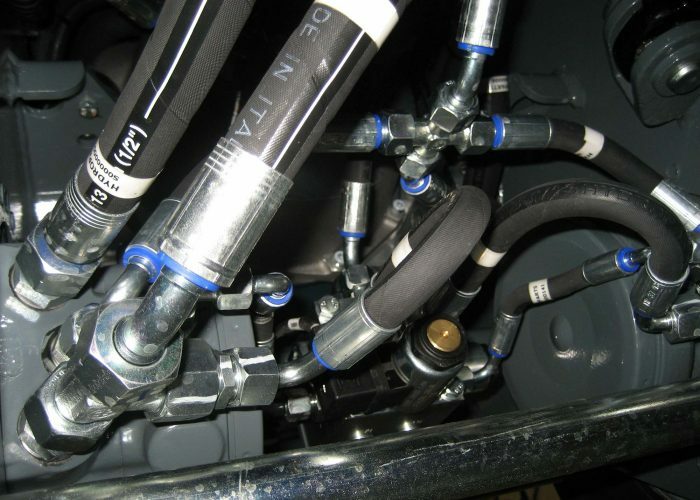 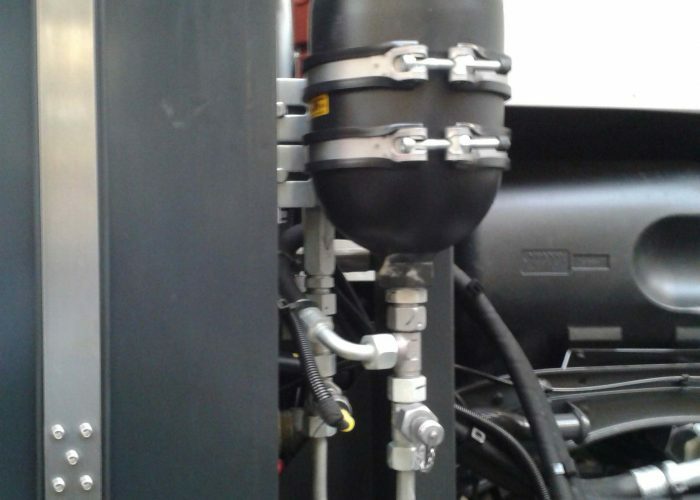 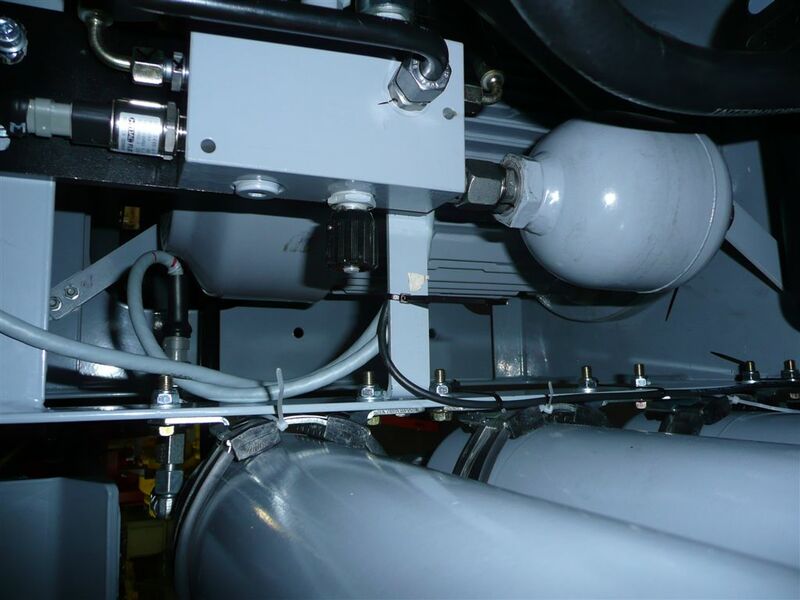 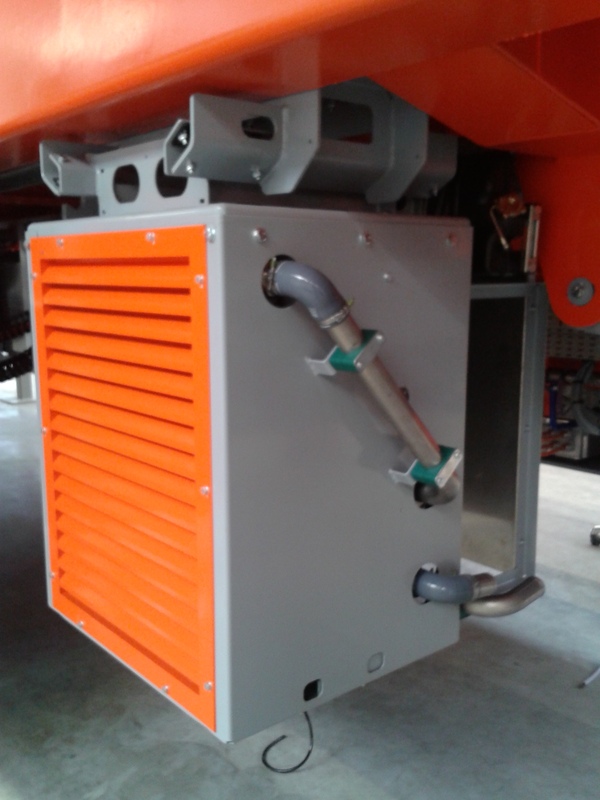 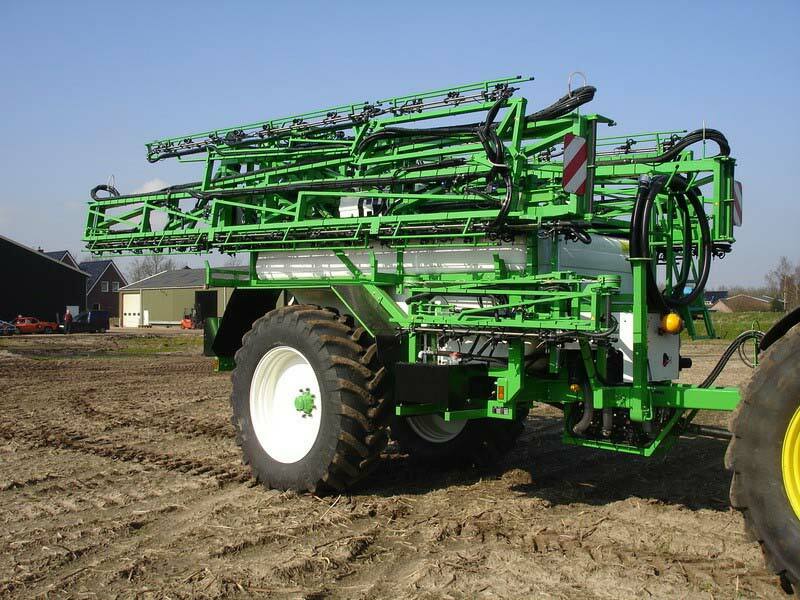 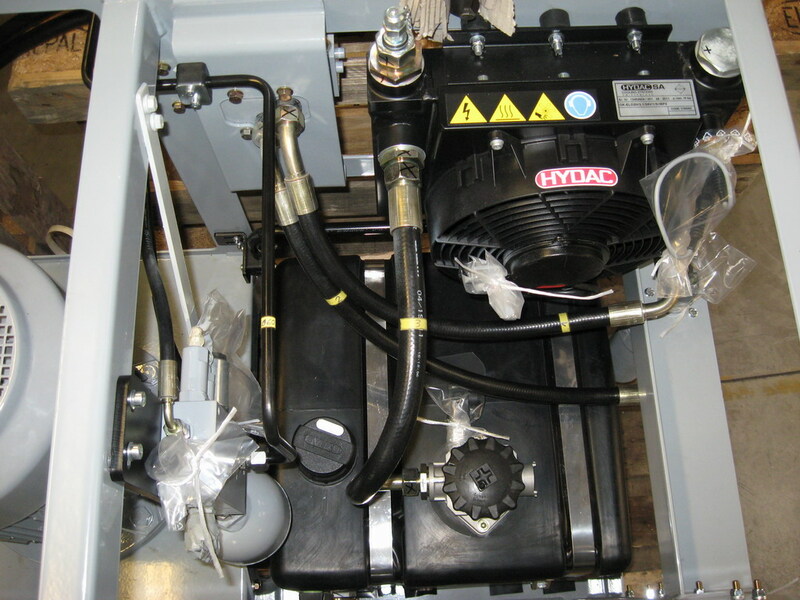 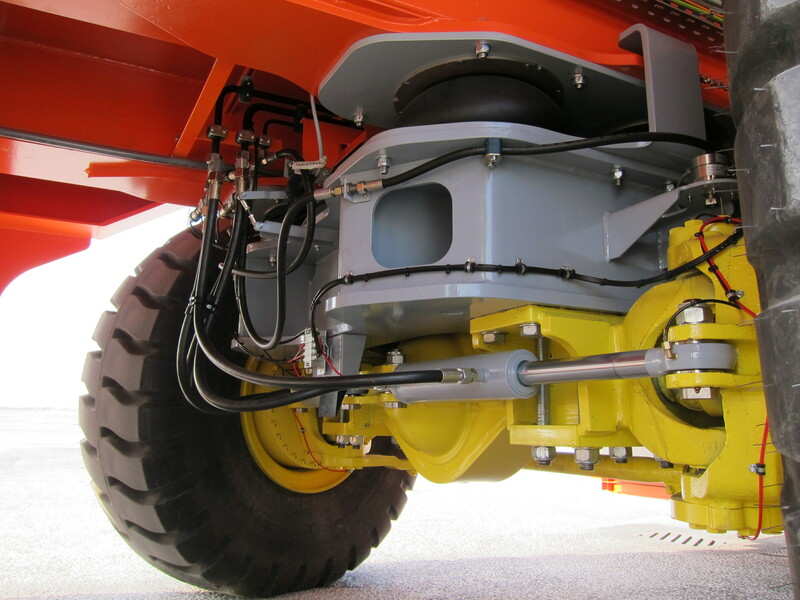 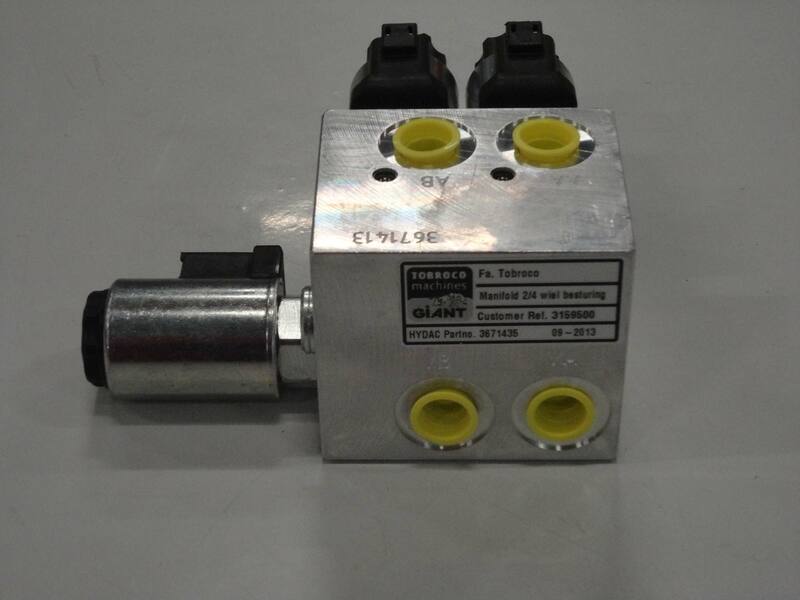 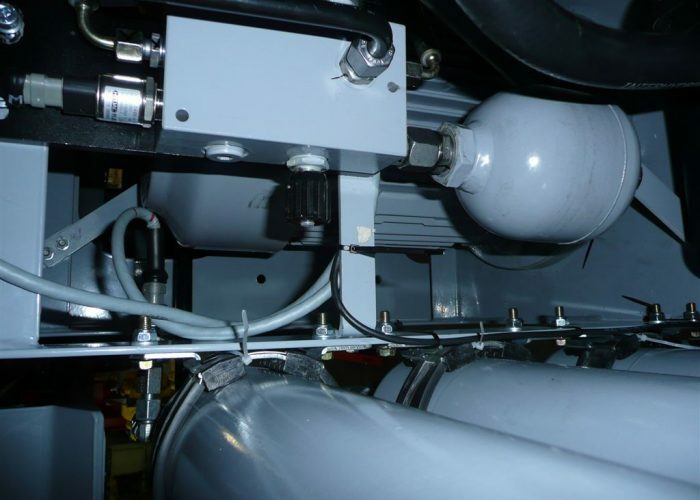 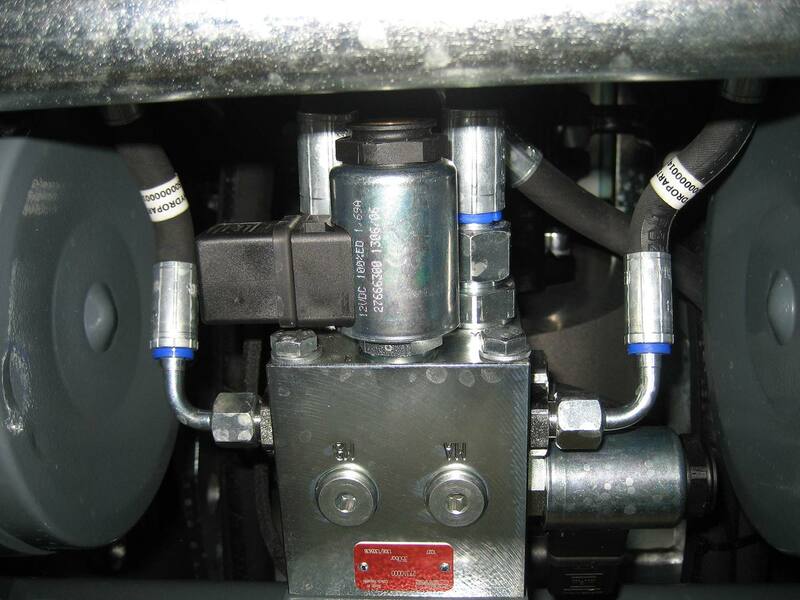 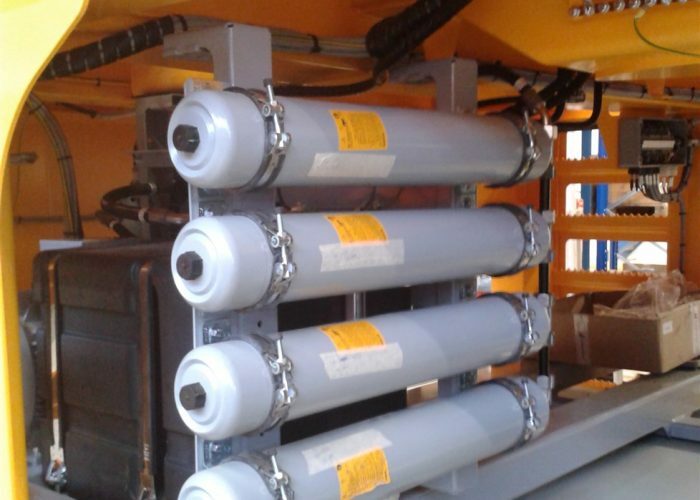 Hycom can provide hydraulic and electronic control solutions for the mobile market. 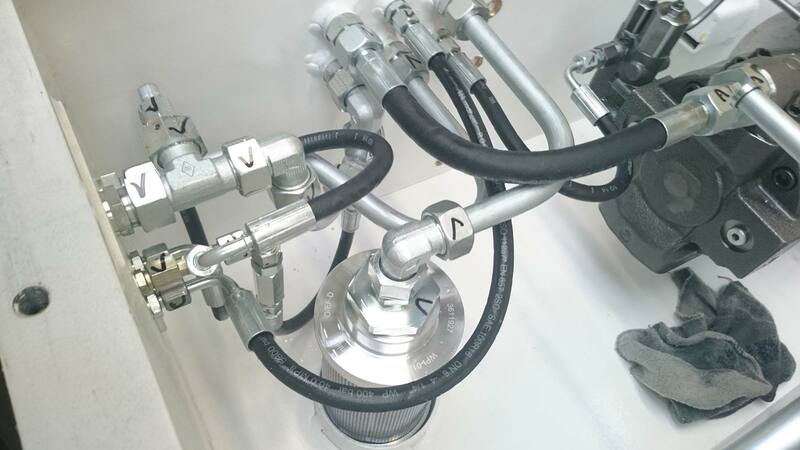 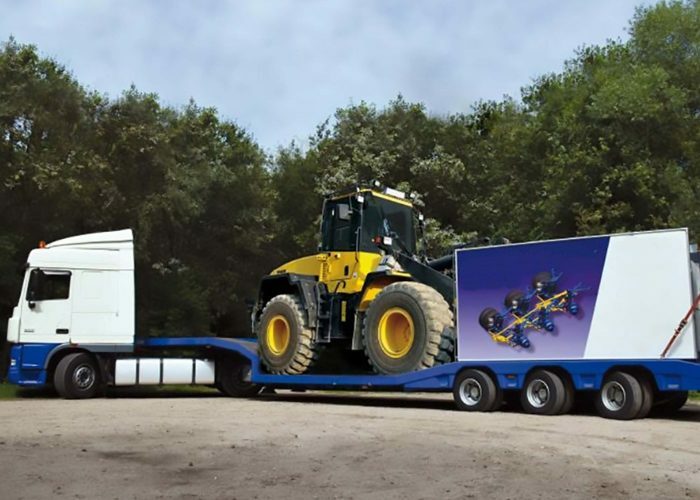 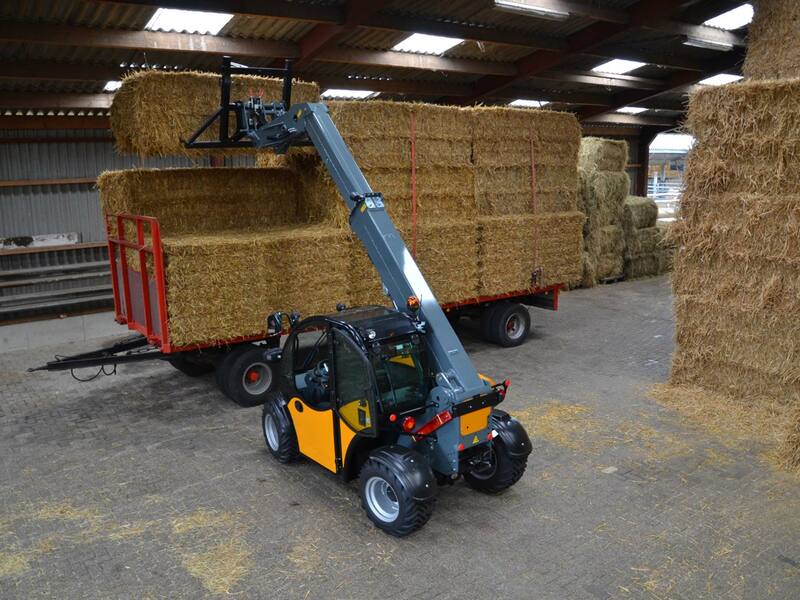 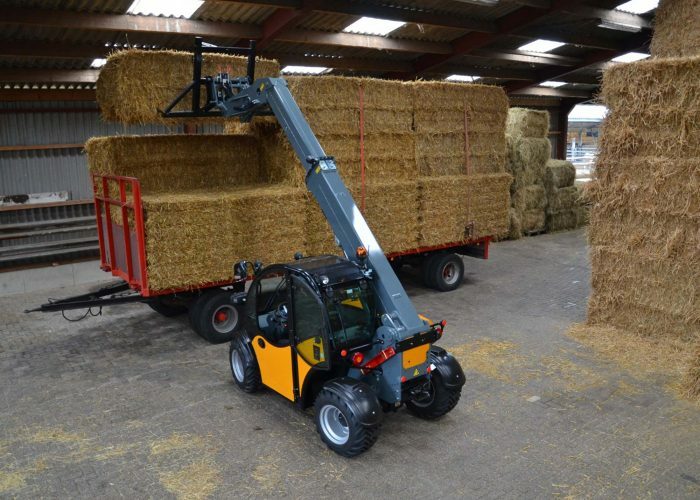 In addition to the catalogue items, that are available in the different product divisions, the local competence centre mobile can offer solutions from (sub)systems to fully commissioned applications. 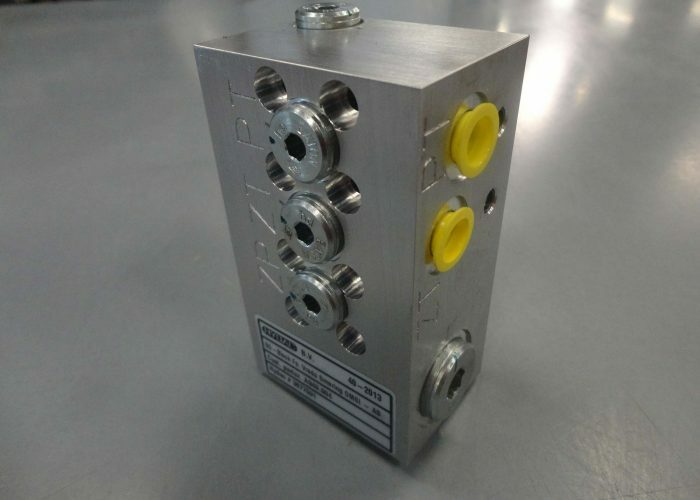 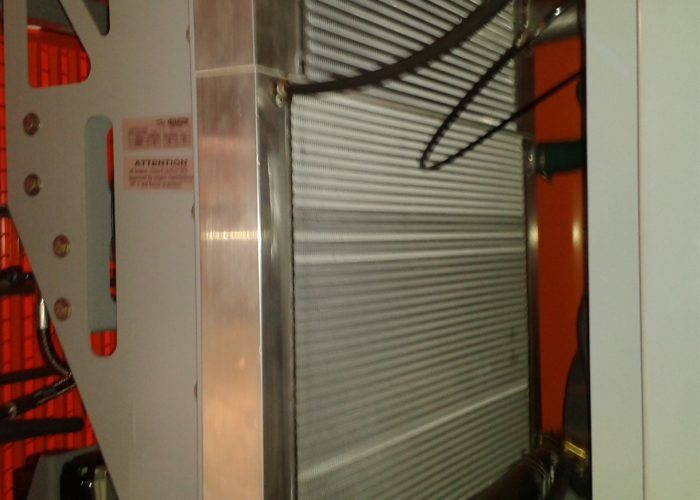 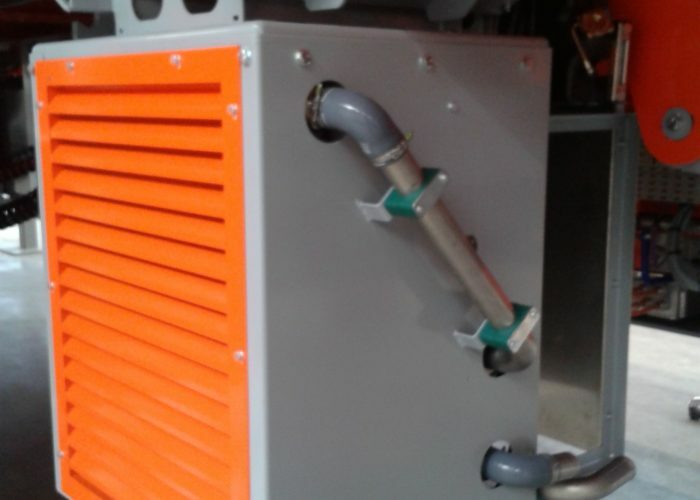 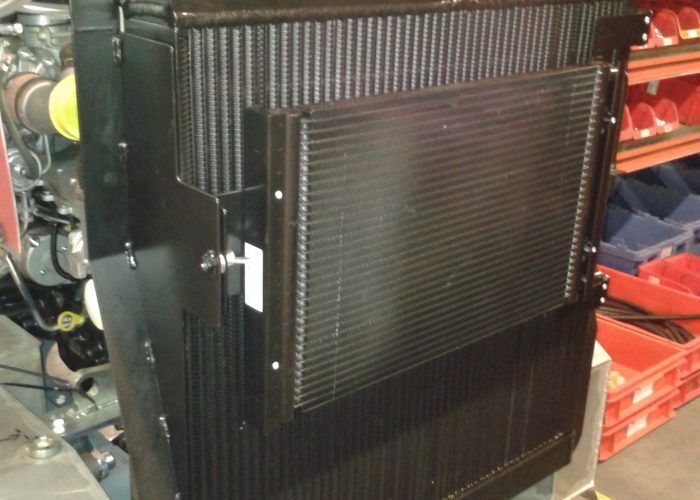 With a team of application engineers the best technical and cost effective solution is created together with the customer and if necessary installed on the machine. 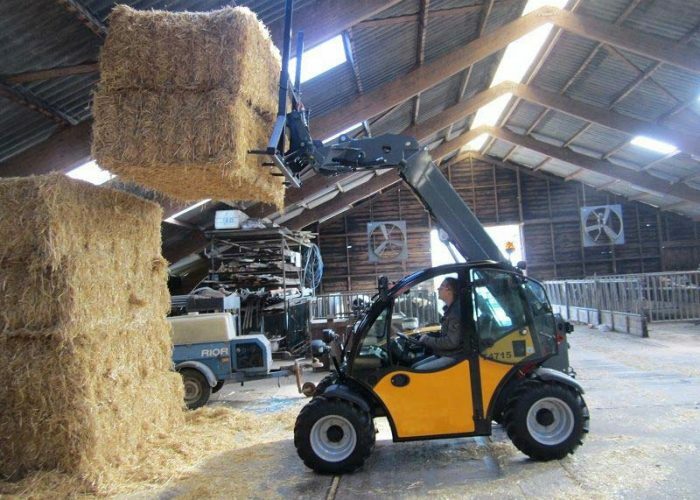 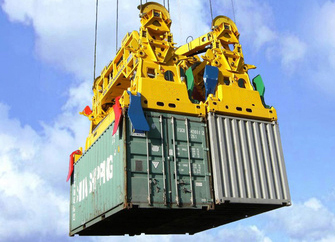 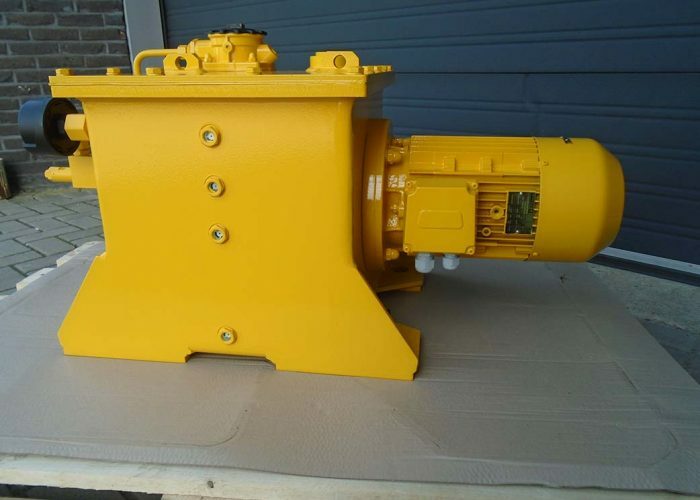 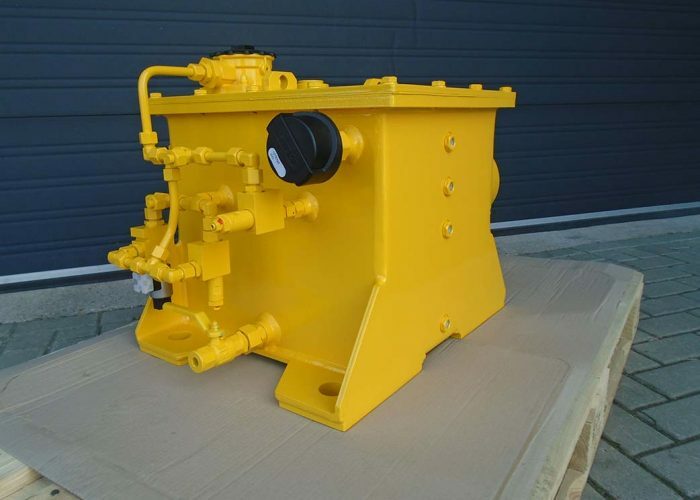 Examples are found in construction equipment, agriculture, harbour equipment, public transportation and trucking industry. 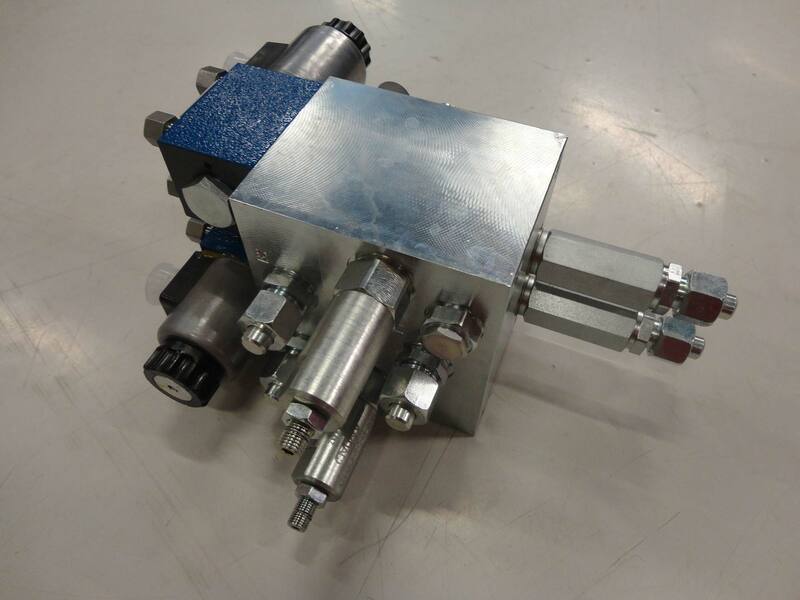 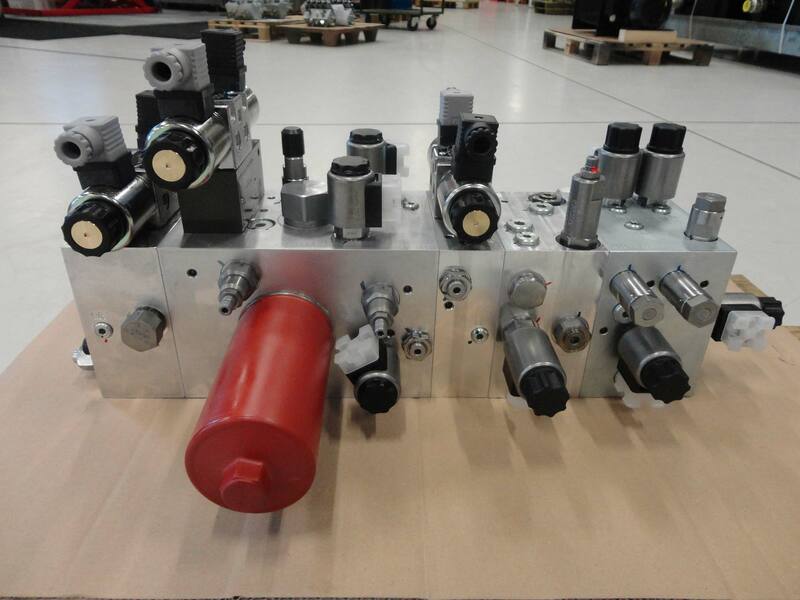 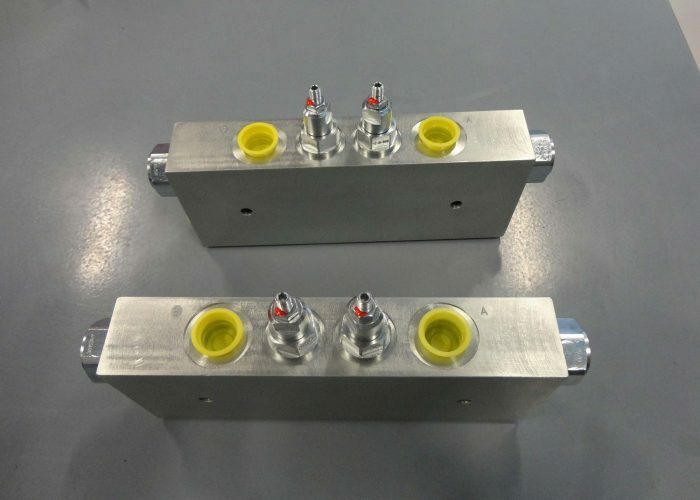 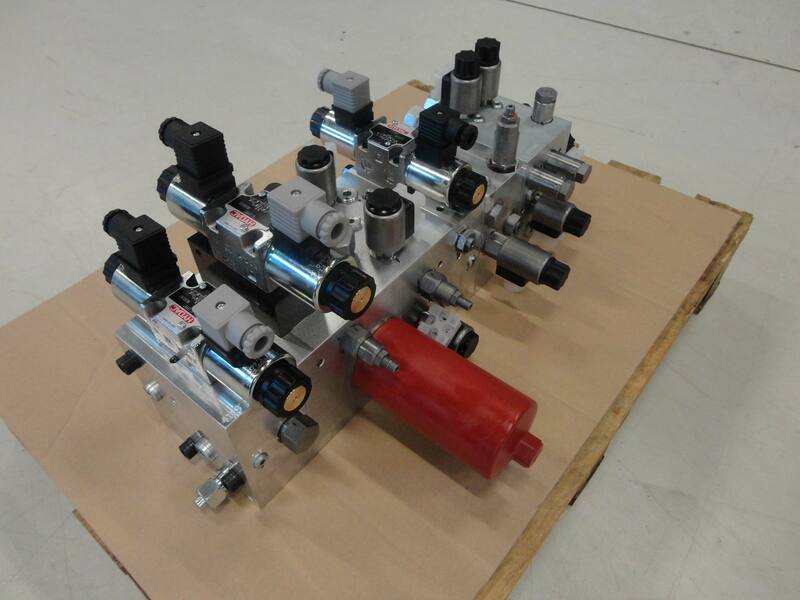 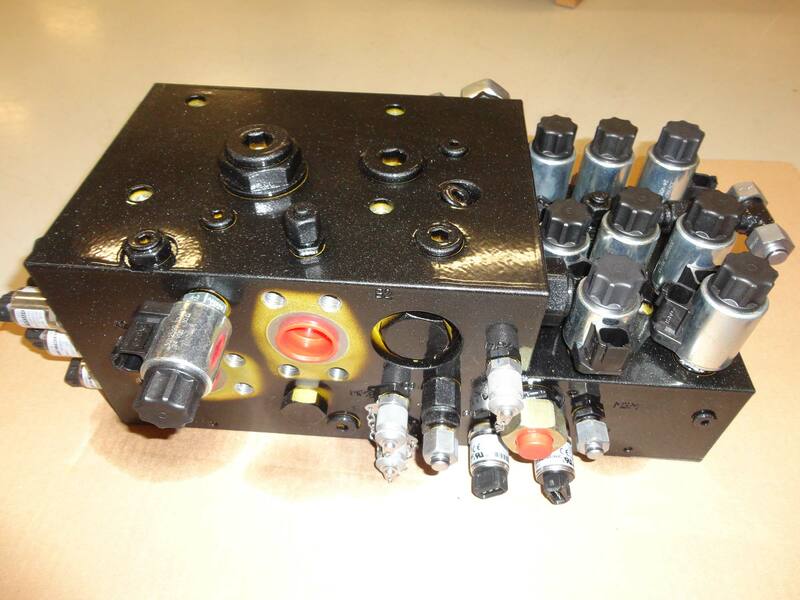 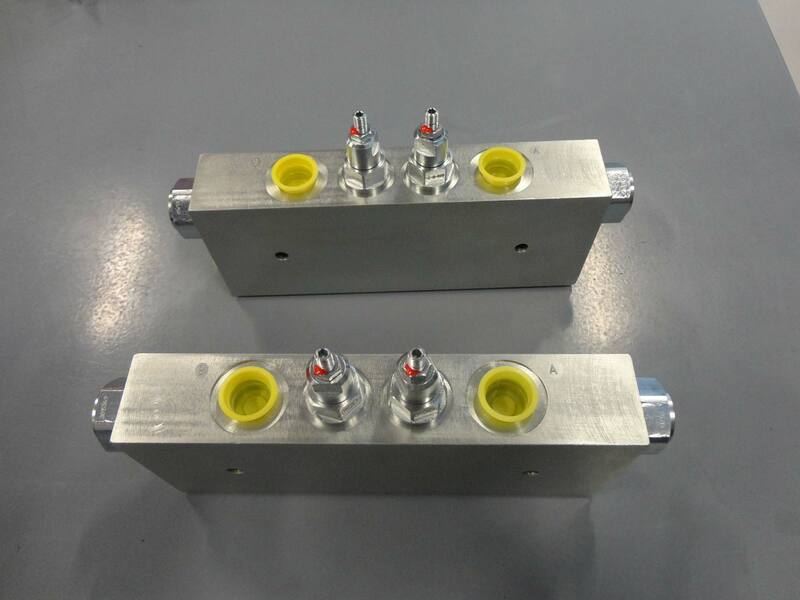 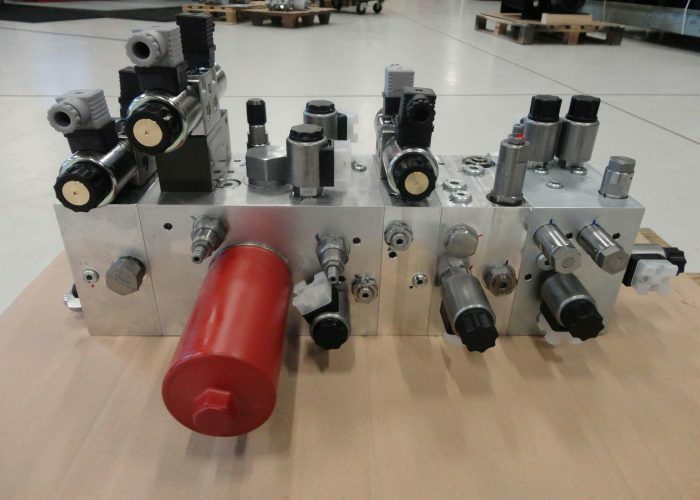 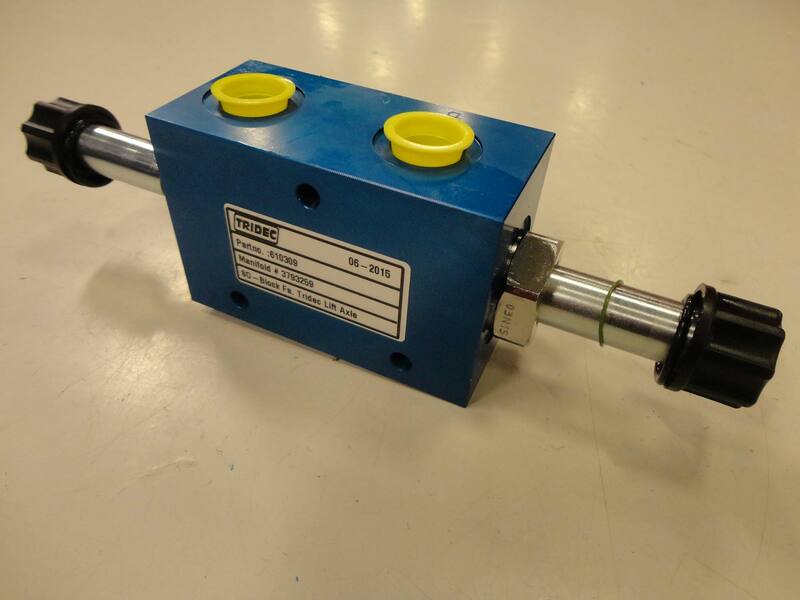 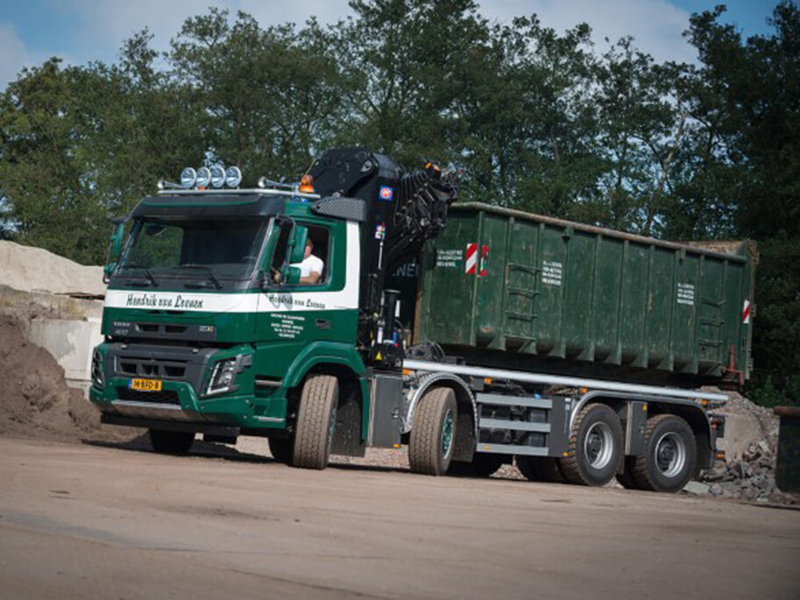 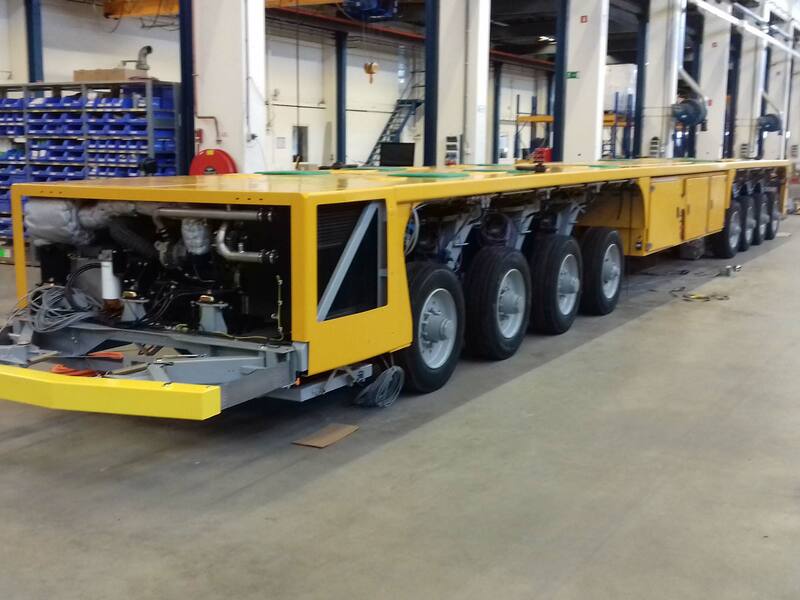 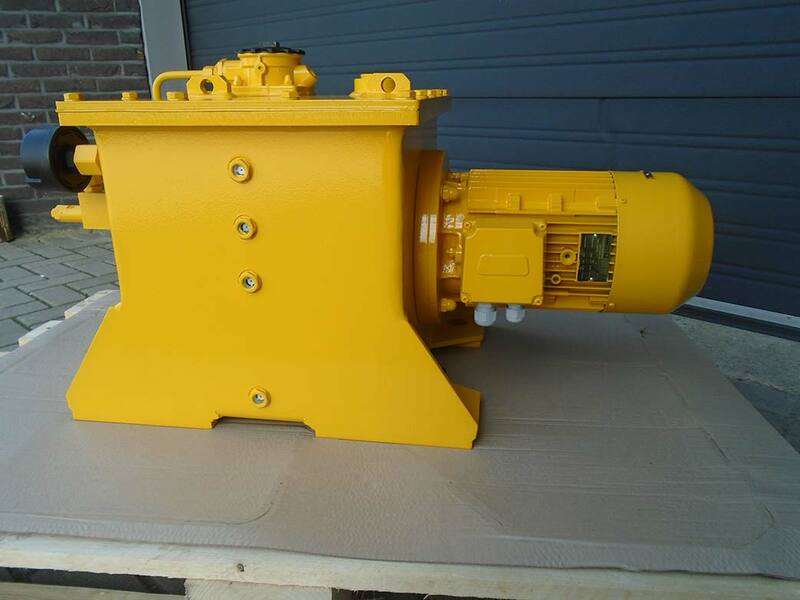 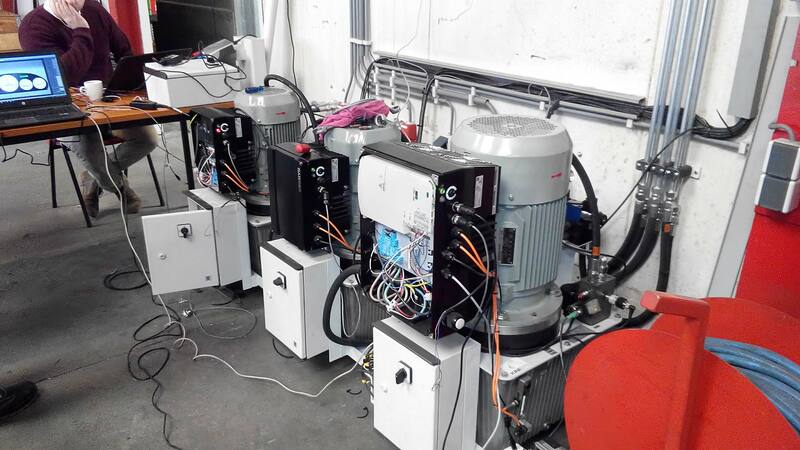 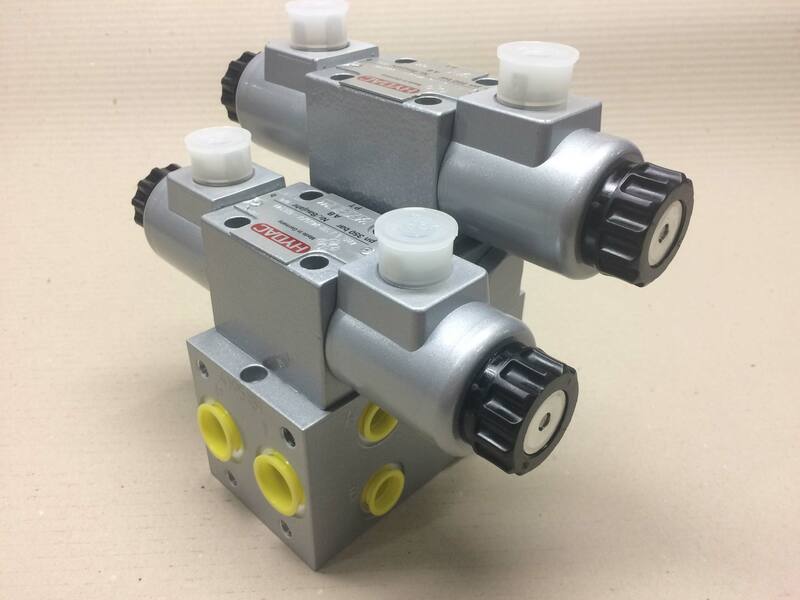 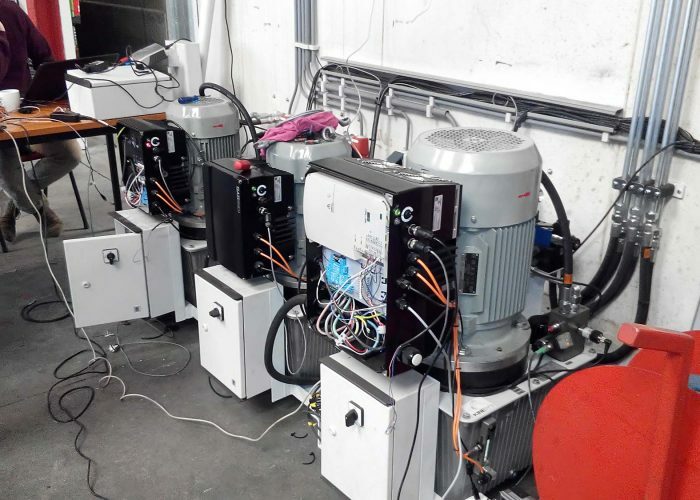 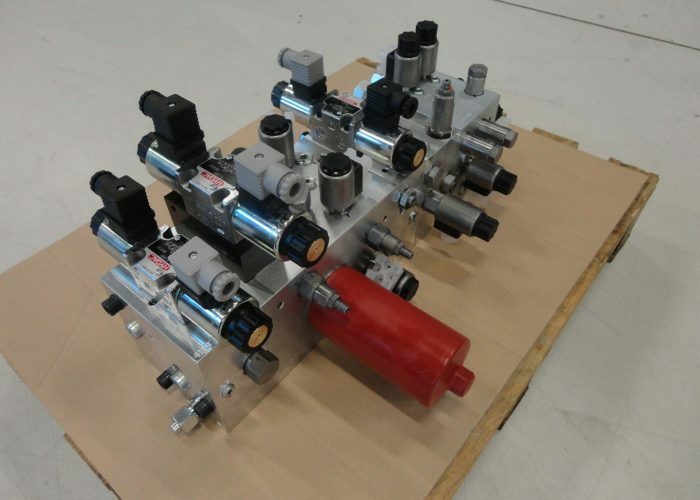 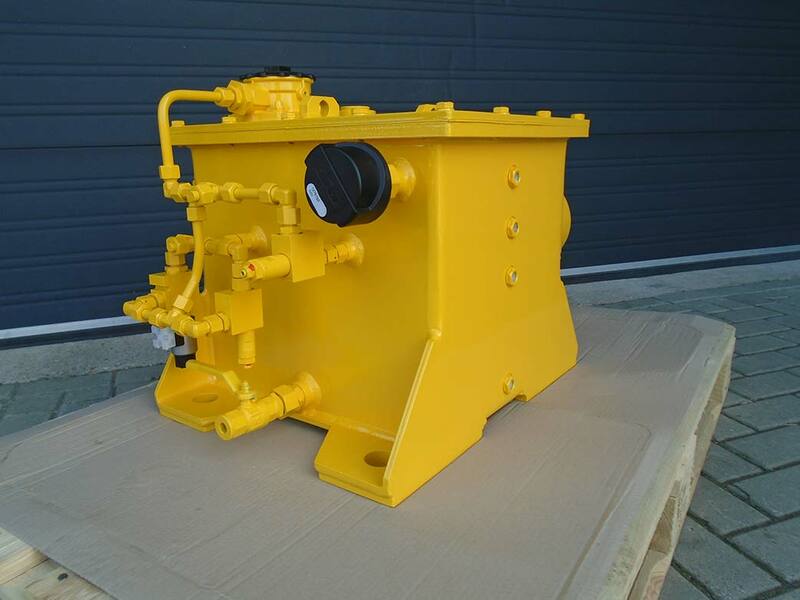 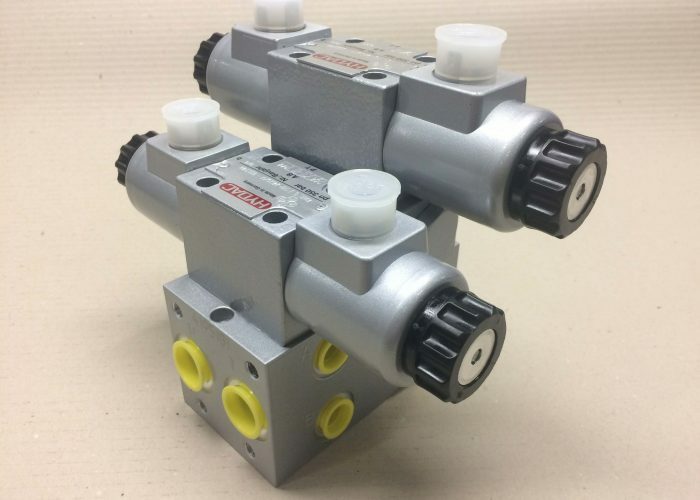 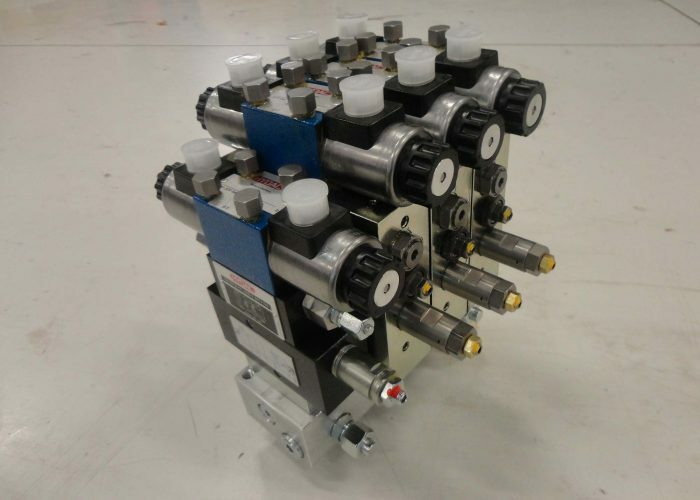 We have a dedicated mobile centre in Drachten, were we manufacture manifold blocks, assembly and have a facility where machines can be tested and updated. 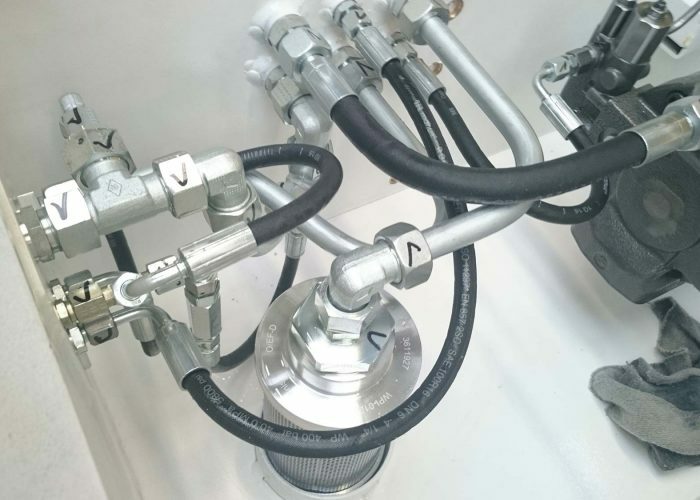 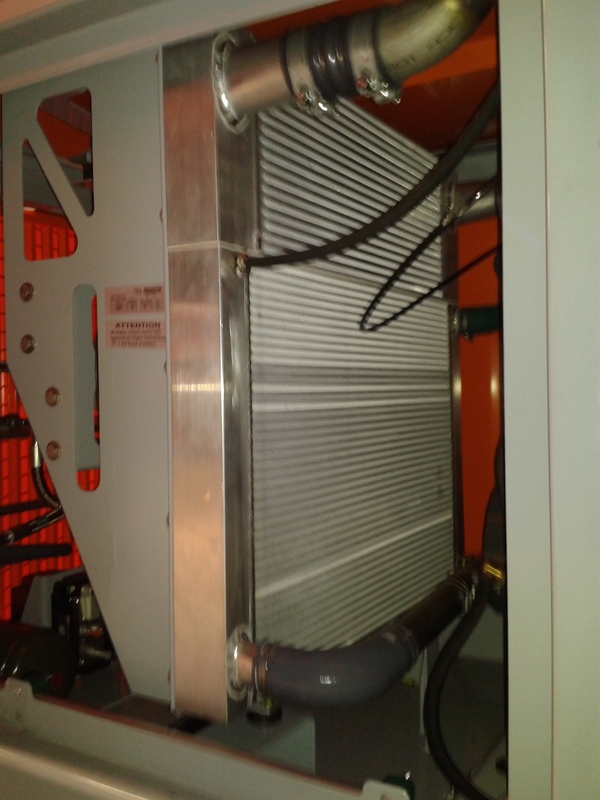 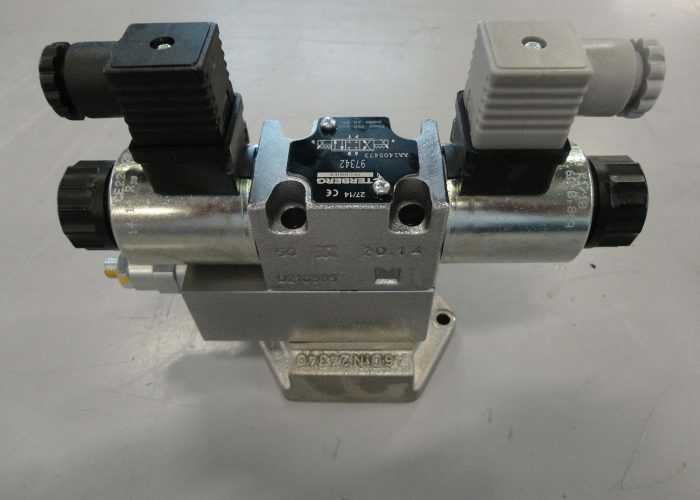 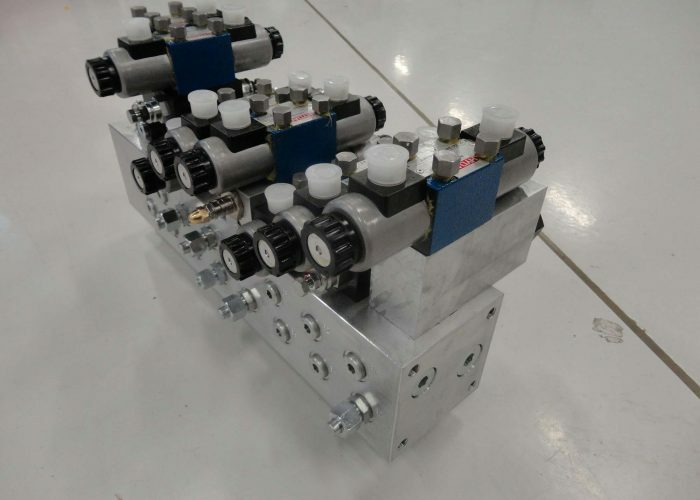 Competence is to be found at basic hydraulic functions, energy recovery, cooling, alternative drive systems, filtration, electronic control systems and the combination of all those (sub)systems.